Two South Africans scored hundreds in a series where 300-run mark was crossed only twice. 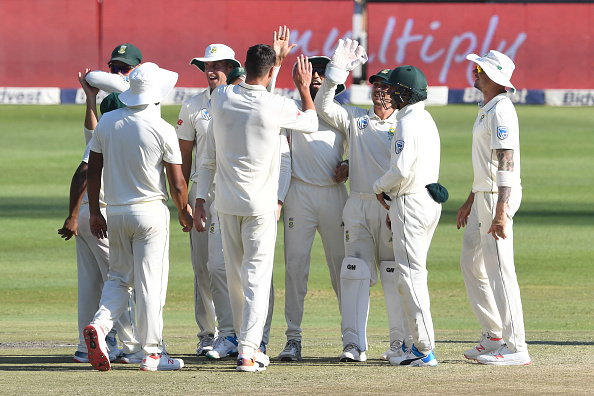 Ottis Gibson complimented South African batsmen for their solid showing despite the tough conditions and remarked it as one of the reasons behind his team's 3-0 whitewash over Pakistan. While most of the difference was made by Proteas' fast bowling arsenal, their head coach lavished huge praise on the batting line-up for making vital contributions in a series where over 300 runs were scored only twice. "As bad as people have said the wickets have been, we got two quality hundreds(from Faf du Plessis and Quinton de Kock) and quite a few fifties. Temba Bavuma was outstanding in this series. He never got a hundred, but the job that he did," Gibson was quoted saying on Monday, January 14, "Hashim in both innings in this match, and especially on the third day, we could easily have been bowled out but for the way Hashim played. And then Quinny scored a brilliant hundred as well." "I keep saying to the batters 'when the wickets are like this, you don't need to score 500'. 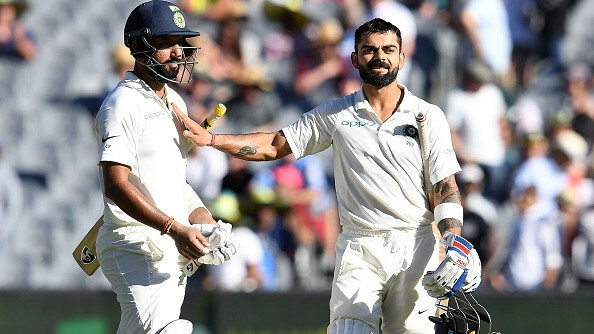 If we get 260 too in the first innings, with our four fast bowlers on a fast bouncy track that's a great score, because we know that we can knock a team over for under that, which we did. It's been tough for the batters." "They might complain outside the dressing room, but inside the dressing room none of the batters are complaining about the pitches. 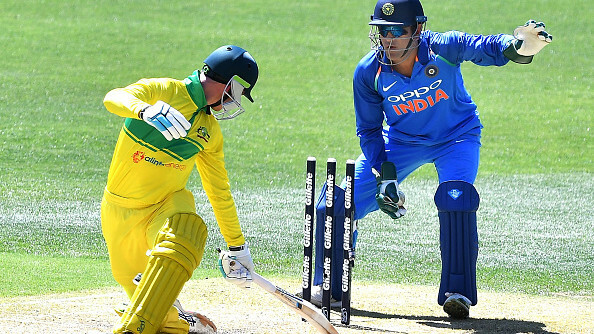 We're just getting stuck in and trying to get as many runs as we can get to give our bowlers the chance to operate," he added. Although senior members of the side stood up, the inexperienced ones couldn't. But stand-in skipper Dean Elgar backed Theunis de Bruyn and Zubayr Hamza to find their feet at this level sooner rather than later. "The guys are quite new. Theunis is inexperienced at this level, and Hamza came in on his Test debut, and that's always going to be tough. The pressure and intensity that you face at Test level is going to be higher than what you're used to at domestic level," Elgar said. 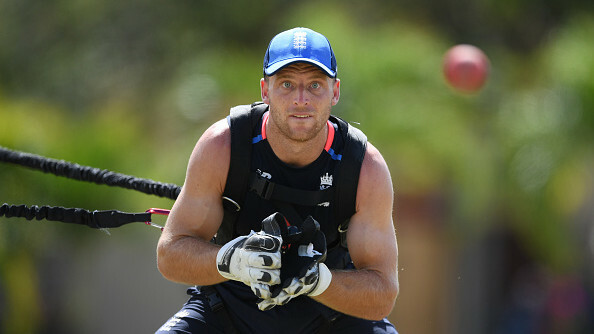 "You've got to have a few inexperienced guys around because they've got to take the game forward in a few years' time. So, it's important that we carry those guys around." "They need to play, that's the only way you get experience. Unfortunately, you do have to go through a few failures in your career, but it's about how you bounce back from those failures going forward."